Oolong Tea gently smoked over pinewood is a tradition that originates in Qing Dynasty China. 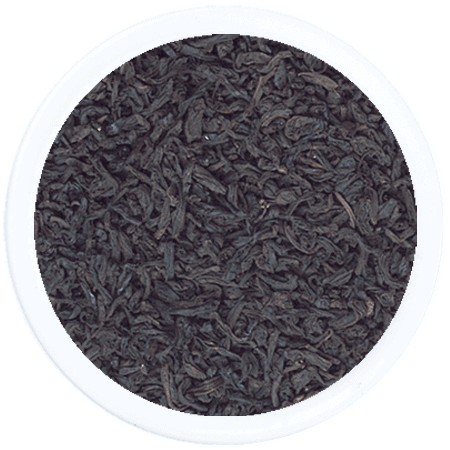 Tea leaves, withered over a pinewood fire, produce the smoky aroma and distinctive tarry note that this tea is prized for. The process originated by accident in China’s Fujian Province. 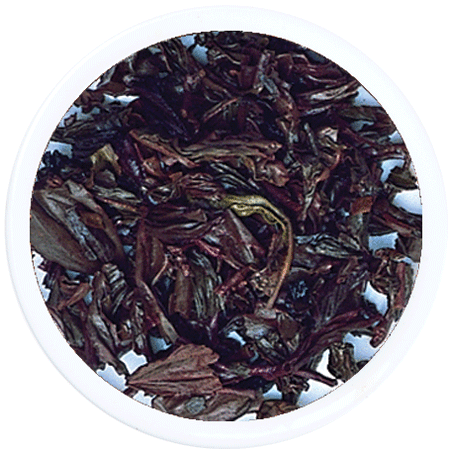 A dark leaf infusion brews a burgundy-brown tea, reflecting strength and body. 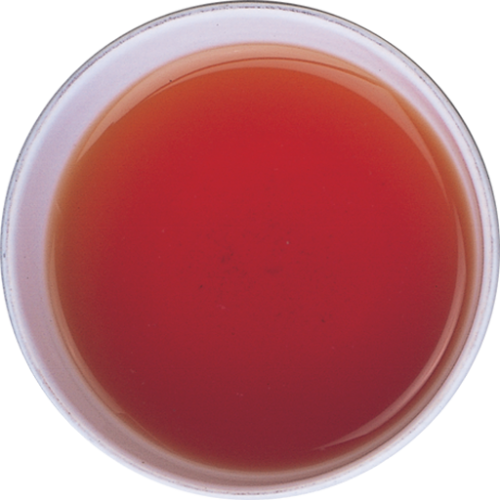 This strong tea, with a prominent wood smoke character, pairs well with grilled or barbequed meats.